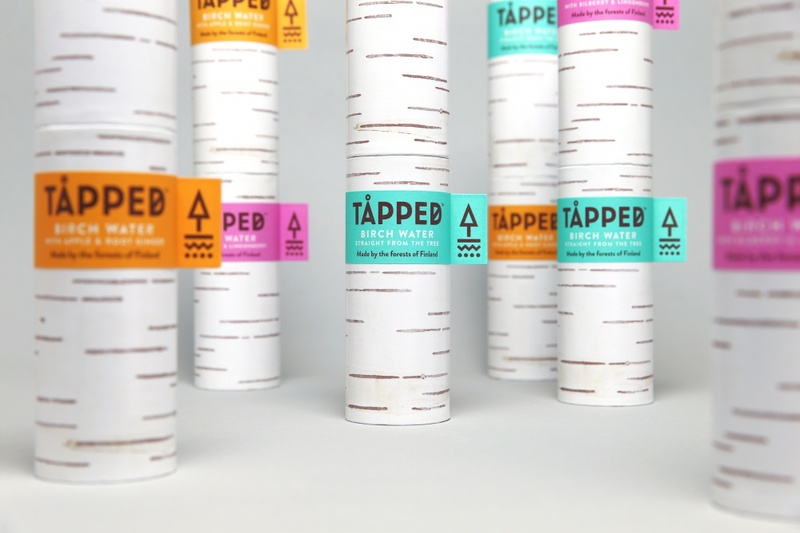 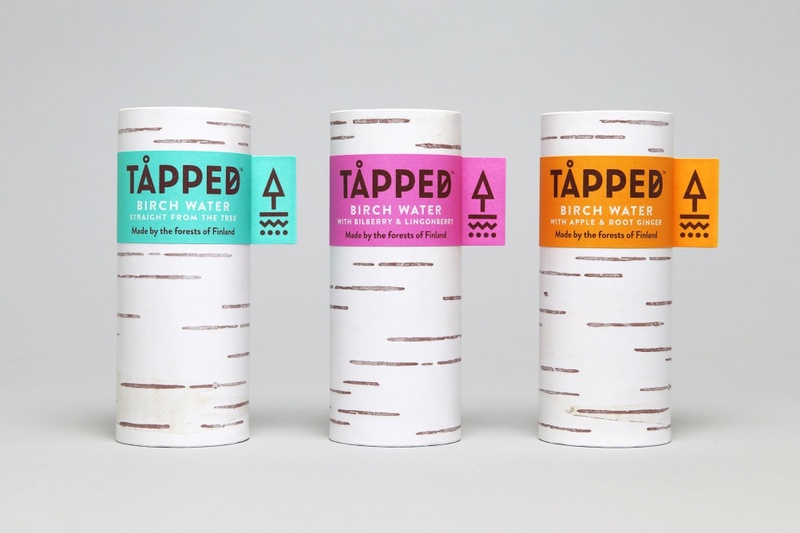 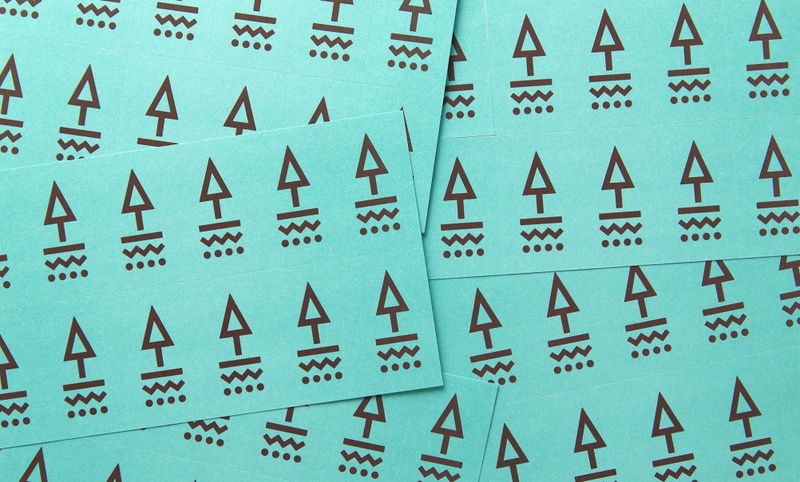 Design studio Horse has created the brand identity and packaging for organic birch water brand Tåpped. 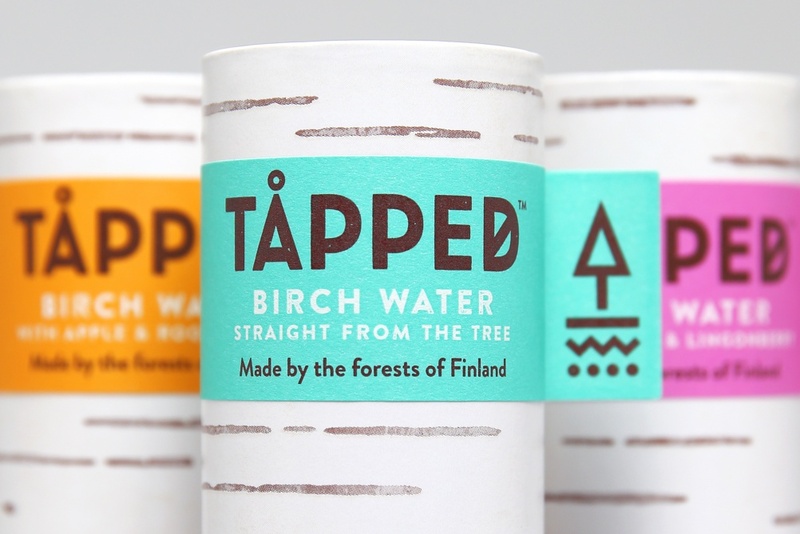 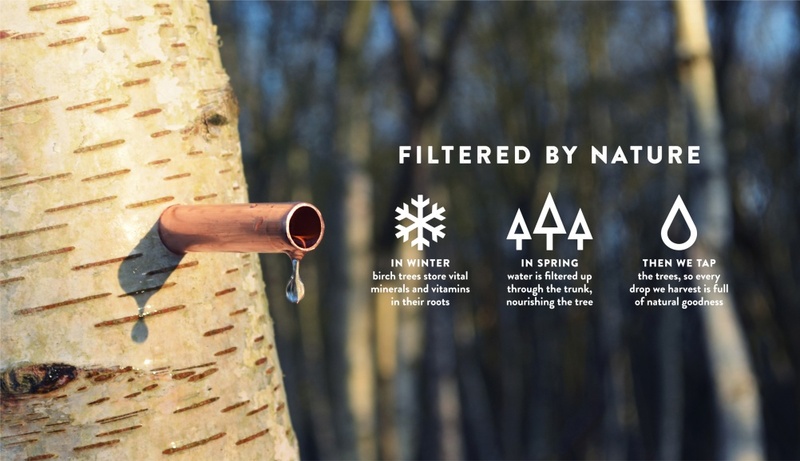 Birch water is a traditional drink in Finland but a new concept for consumers in the UK, the consultancy says. 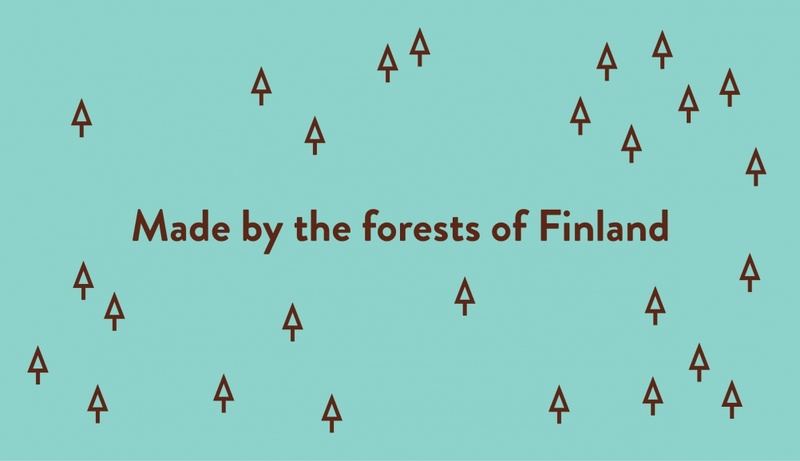 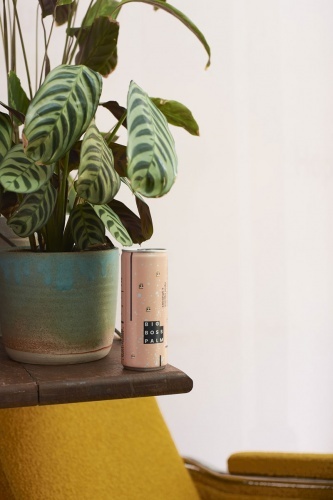 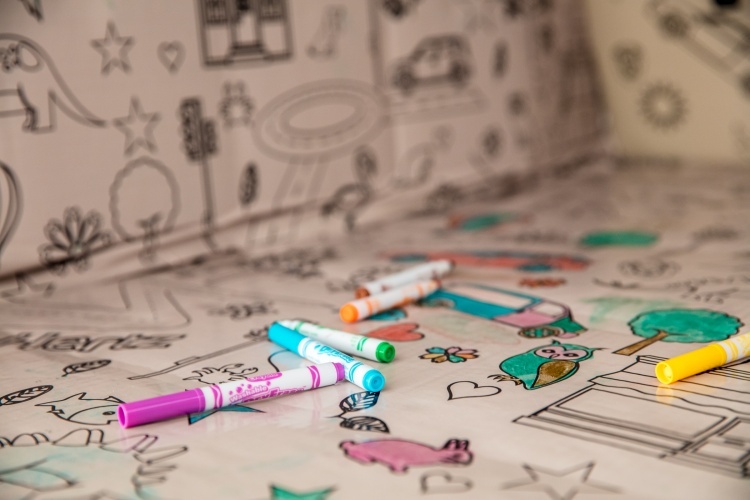 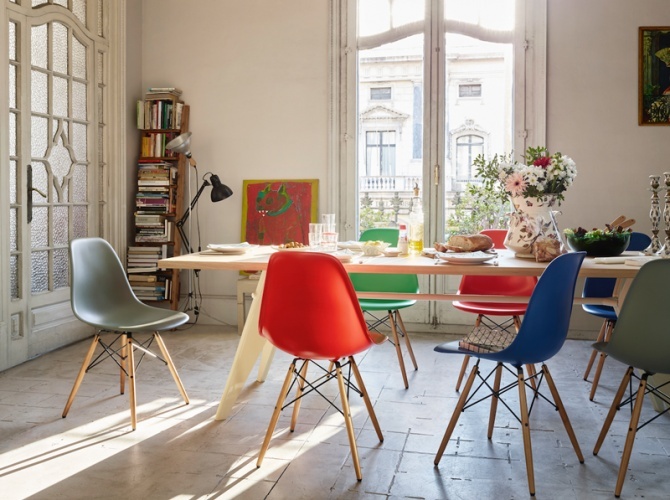 The fully recyclable can is made from 75% wood sourced from sustainably managed forests. 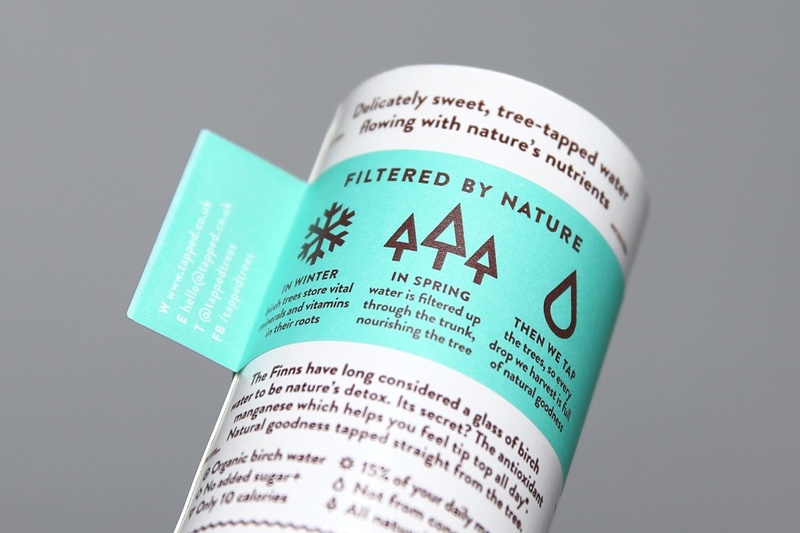 Horse says: “The packaging ‘tree’ design is further reinforced by using a secondary branded 360º wrapped label, a reference to tagging of young saplings.